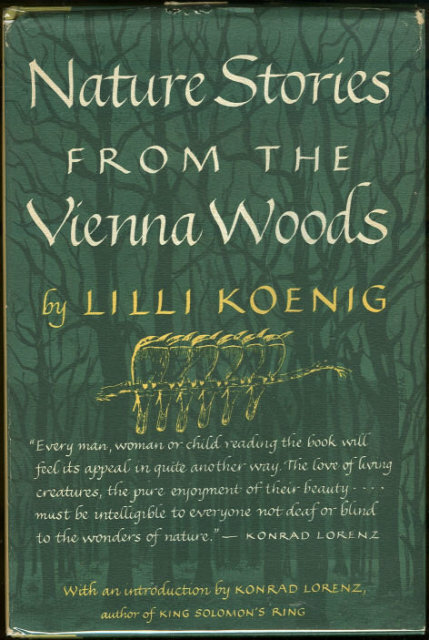 Nature Stories From the Vienna Woods by Lilli Koenig. New York. Thomas Y Crowell. 1958. First US Edition. Hardcover. Very Good in Very Good dust jacket. Illustrated with Black and white Photos and Drawings. Previous Owner's Name inside. Items Similar To "Nature Stories From the Vienna Woods 1958 1st Edition"